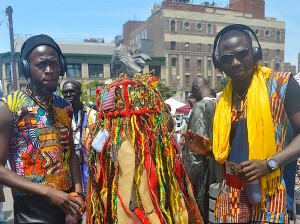 For her Commissions project, Dioko (jo-ko,Wolof for “connections”), Elvira plans on engaging and celebrating the Senegalese community within West Harlem, all the while exploring its cultural parallels to Harlem’s African-American community. The project will culminate in both a public mobile installation and a formal exhibition of stories and photographs. Elvira (Create Change Fellow ‘11) was born in Lafayette, Louisiana and grew up in Houston. 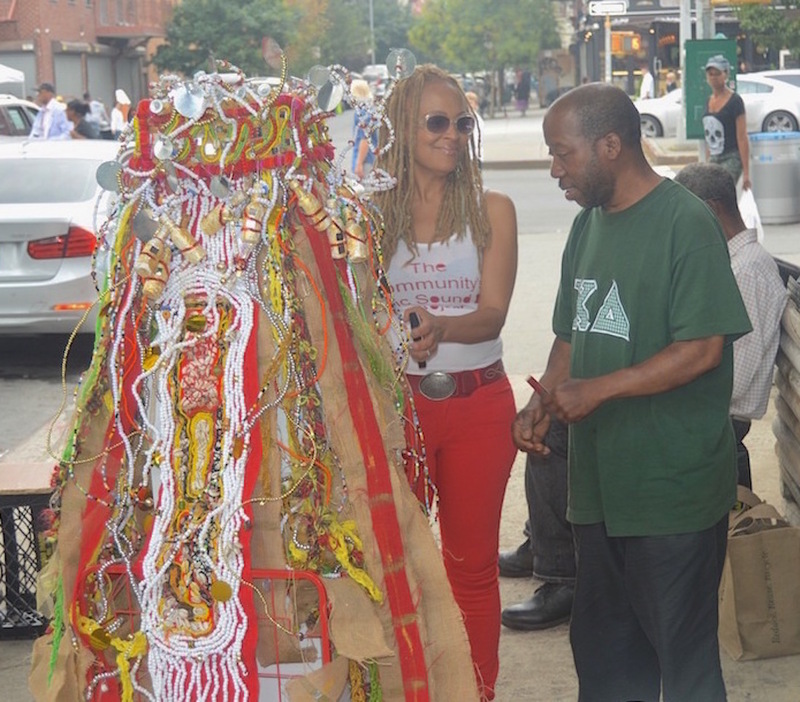 She began her work as an artist in theater and has expanded to include visual art genres, including community-based installation. Her work focuses on lineage, identity, and place; examining how these concepts are shaped by social and political history. Elvira was awarded residencies at The Anderson Center for Interdisciplinary Studies and Blue Mountain Center. Her work was featured on the cover of the 32nd anniversary issue of Callaloo and in the Killen Letters Review. Elvira is also a four-time Manhattan Community Arts Fund Grant recipient.